SewerTV is Placentia’s best hydro jetting team. 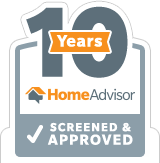 With years of experience and up-to-the-minute knowledge of the plumbing industry’s latest techniques, SewerTV can clear stubborn obstructions from your drains and sewer pipes professionally and efficiently. Call us today for any and all Placentia hydro jetting needs. 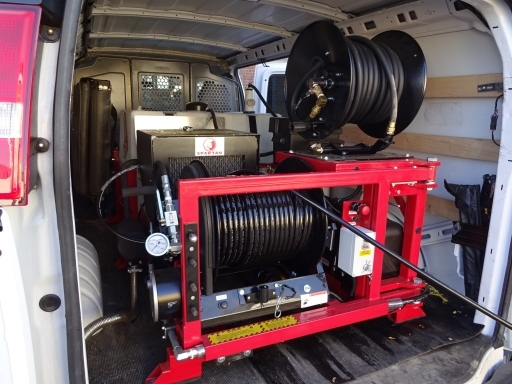 Utilizing high-pressure water, hydro jetting blasts clean your obstructed lines, restoring free passage of water waste so that you and your family can get on with your day-to-day life. Hydro jetting is also the ideal regular maintenance treatment and, as a non-destructive tool against accumulation, it simply can not be beat for the purposes of regular cleaning. Your home is an investment and because of that you should protect it with scheduled maintenance of it’s infrastructure. 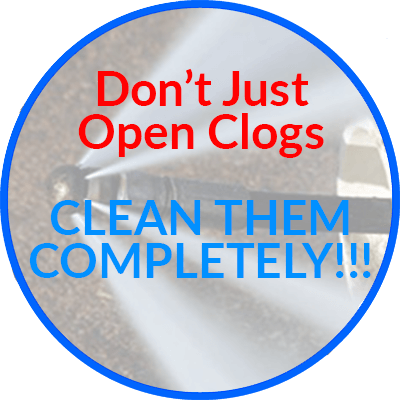 SewerTV’s well-trained plumbers are the #1 choice for Placentia hydro jetting services. 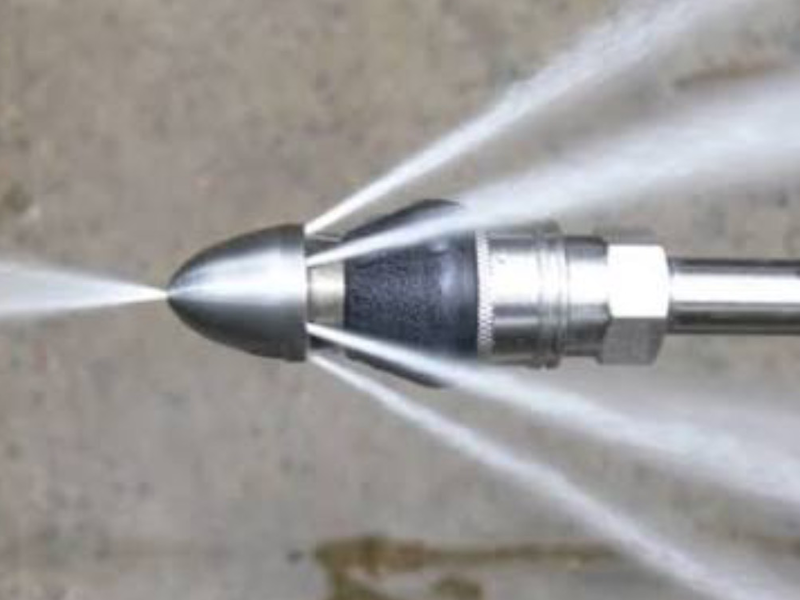 The hydro jetting tool is made of a finely-calibrated nozzle, an industrial-strength hose, and a tank specifically designed for hydro jetting. 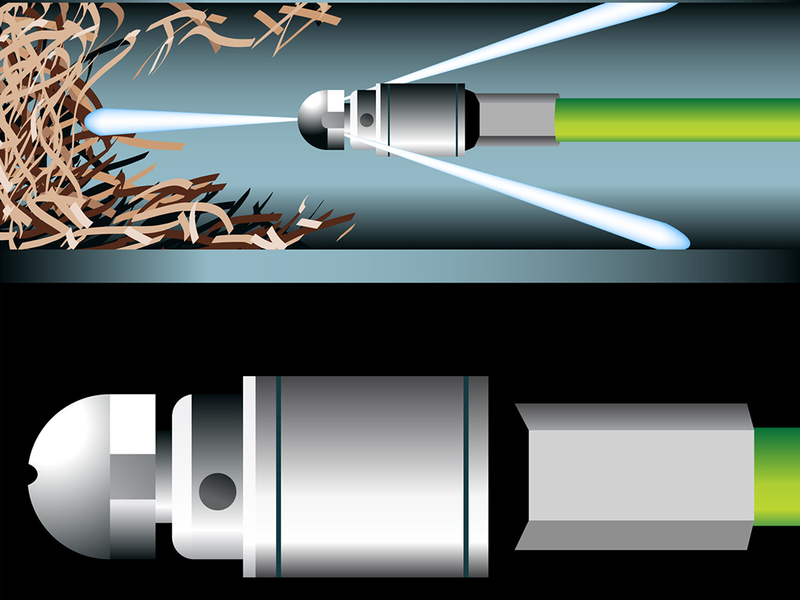 With an impact of up to 4,000 PSI, the hydro jetter obliterates obstructions and frees your drains and pipes to run like new. 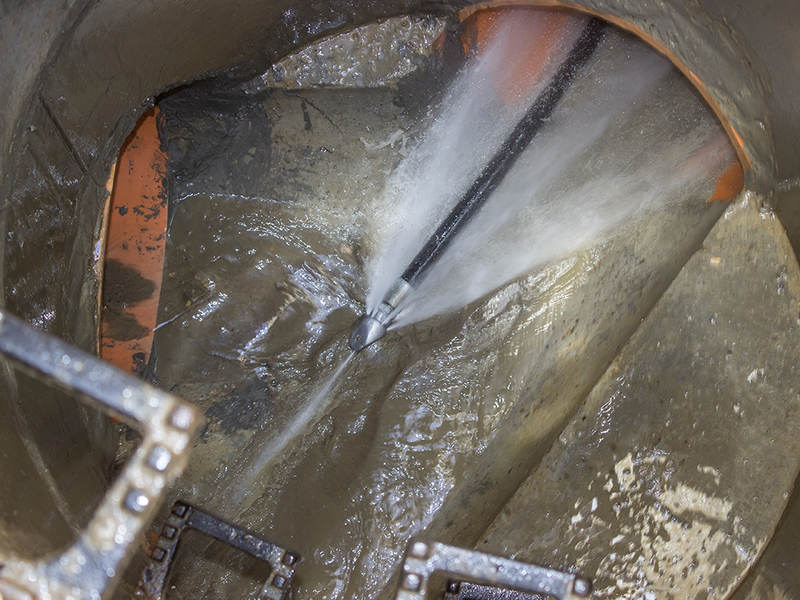 The intense scouring action restores your sewer to a nearly pristine condition. Contact us today because SewerTV is the leader in Placentia hydro jetting. Call Us Today for Placentia Hydro Jetting Services!Contact Us Today for Placentia Hydro Jetting Services! SewerTV is Placentia’s leading hydro jetting specialist. 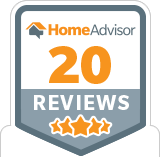 With over 20 years worth of hydro jetting experience, we are the number one choice in Placentia. 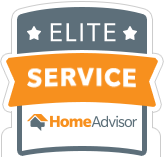 We are so sure of our services that we promise we will fix it right the first time…GUARANTEED.